Repeat custom from both a loyal local and foreign client base is a testament to the effort they make to stay true to their mission to offer safe and fun diving to divers with all levels of skill and experience. 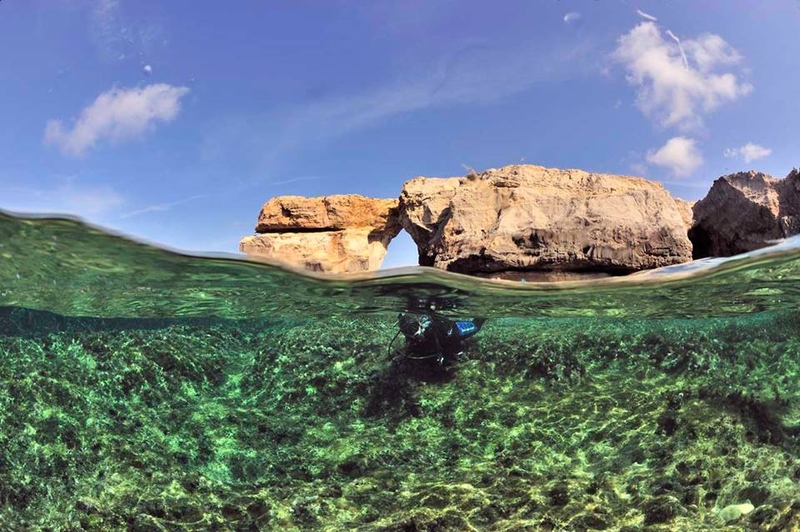 St. Andrew’s Dive Cove has been successfully showcasing Gozo’s underwater beauty for over twenty years. Repeat custom from both a loyal local and foreign client base is a testament to the effort they make to stay true to their mission to offer safe and fun diving to divers with all levels of skill and experience. 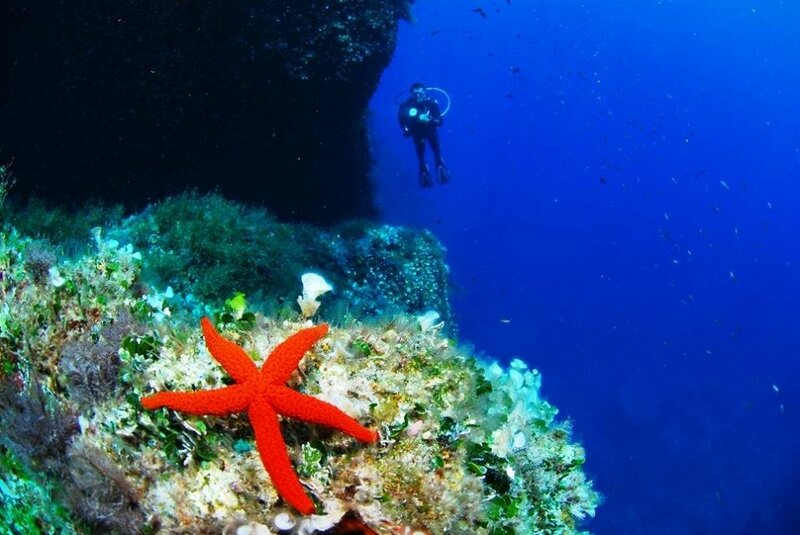 Open all-year round thanks to the ideal Mediterranean climate, St. Andrew’s Dive Cove offers its diving services in English, German, French and Italian. The St. Andrew’s diving centre is located in Xlendi which is one of the most picturesque and charming sea inlets in all of Malta and Gozo. 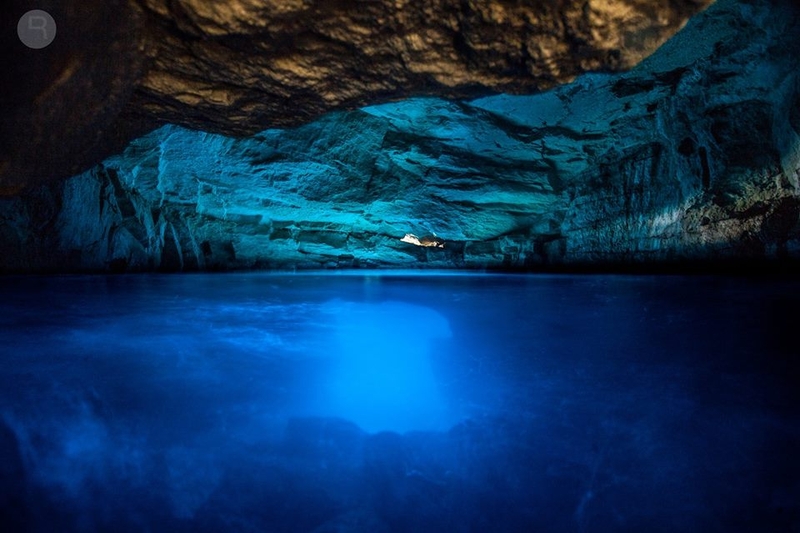 The Maltese islands, in particular Gozo, offer exceptional opportunities for memorable dives with abundant marine life, many caves, tunnels and reefs, dramatic underwater cliff drop-offs and wrecks. 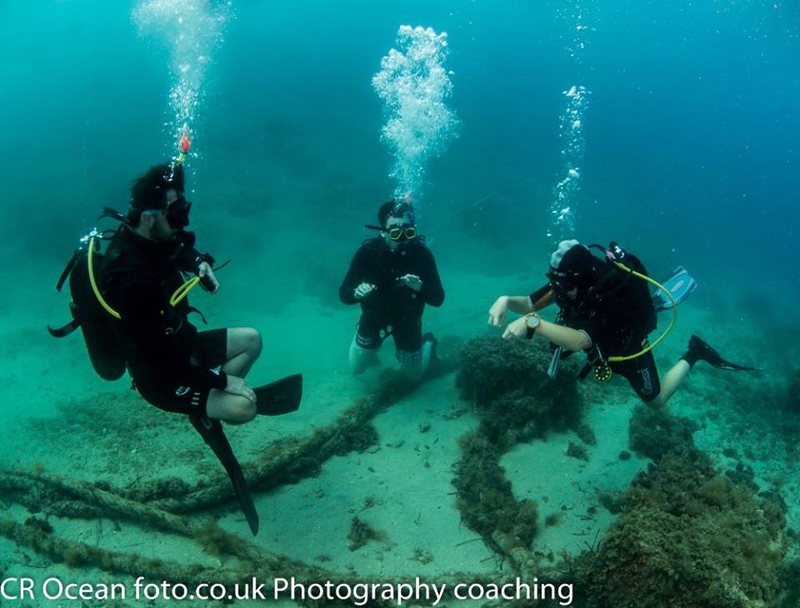 What makes it all even more wonderful is the clean and clear Gozitan seas with visibility usually reaching forty metres. 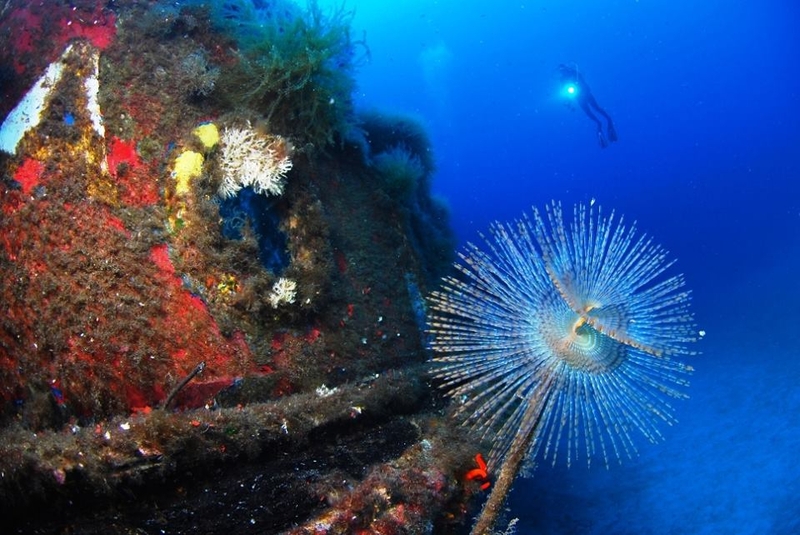 The team at St. Andrew’s Dive Cove offers dive trips from shore or by boat. 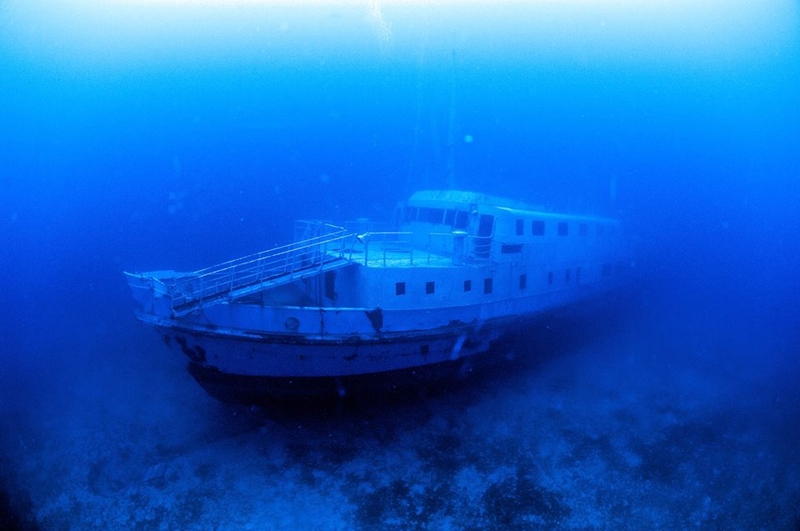 Over fifty dive sites in Gozo are accessible from shore and reached by one of their dive trucks. 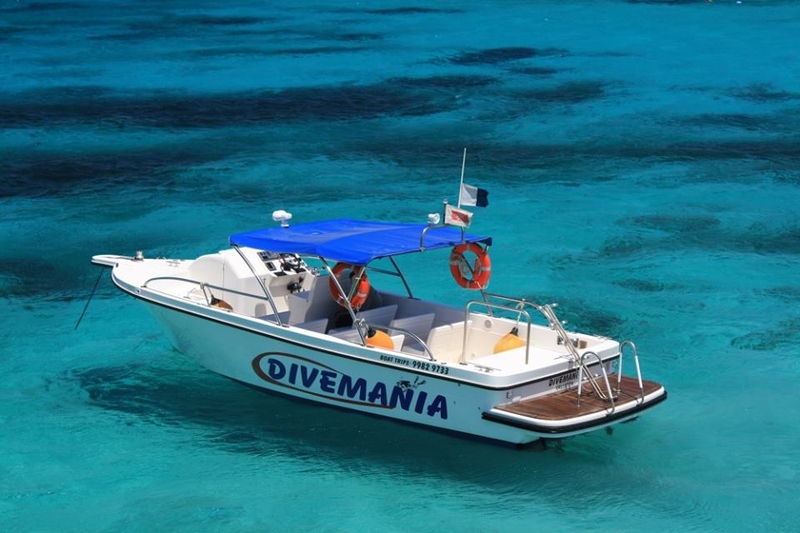 For the rest, the speedy and comfortable Divemania diving boat makes sure to get you to any spot in Gozo, Comino or even Malta. 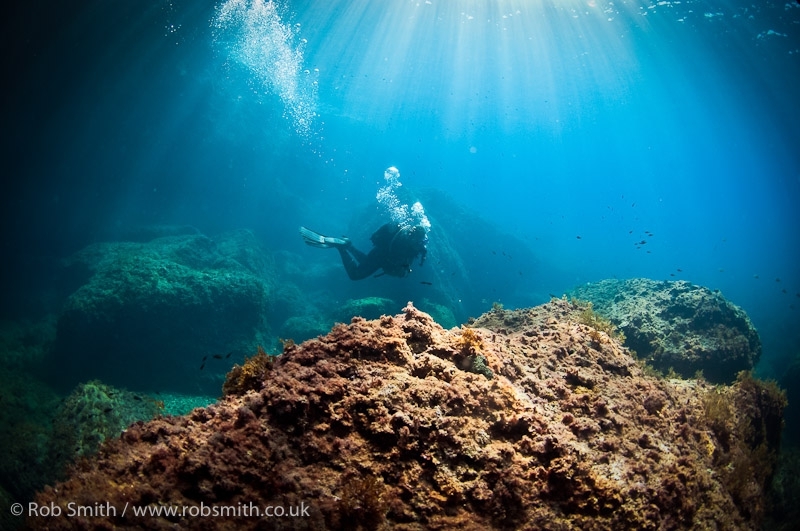 Due to the Maltese islands contained size, all dive sites are reachable within a maximum of twenty minutes by land or sea. The St. Andrew’s Dive Cove is also fully equipped dive centre which stocks quality branded scuba diving apparel. Their competitive prices also make them a popular choice for foreigners who purchase equipment from abroad. 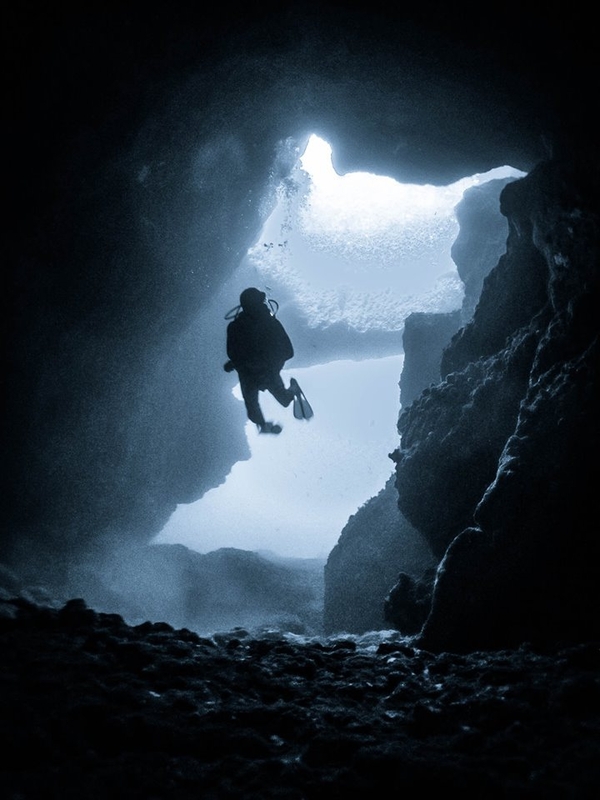 Amongst others they are sole agents in Malta and Gozo for Apeks breathing regulators and Seaway BCDs and also agents for popular brands such as the Suunto dive computers. Operating for the past twenty years also ensures that the St. Andrew’s Dive Cove team will get you the best deals and make it hassle free to find ideal accommodation, transfers, car hire, excursions and activities. Individuals, friends, families and groups are all catered for.